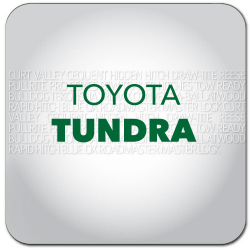 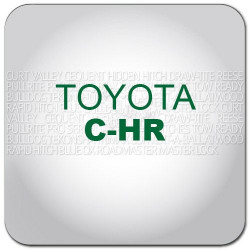 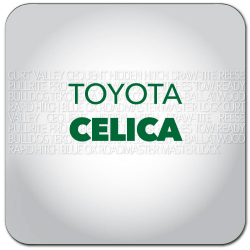 Toyota Accessories in Canada are available here at hitchweb.com! 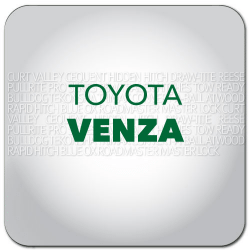 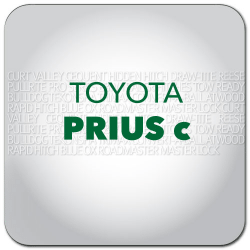 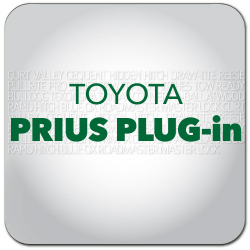 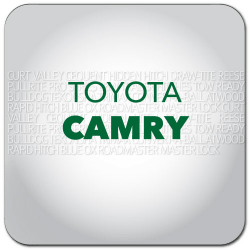 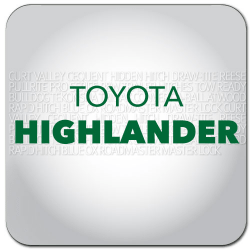 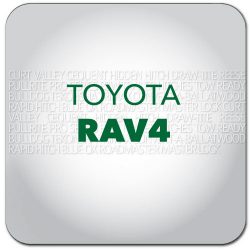 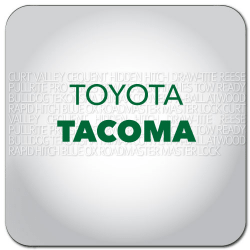 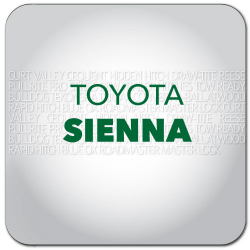 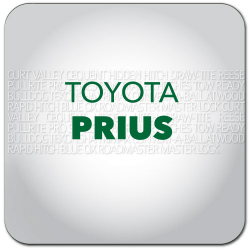 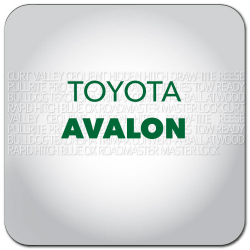 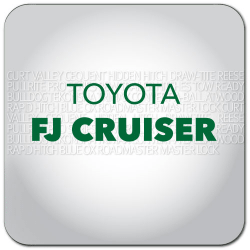 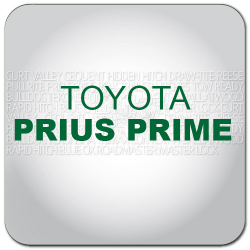 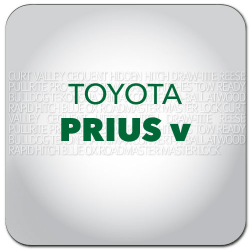 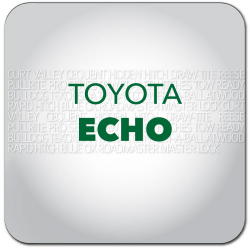 Shop with confidence at hitchweb where you'll have access to the top brands for your Toyota. 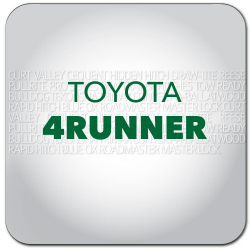 If you're looking to equip your Toyota with Towing & Recreation gear, we have you covered. 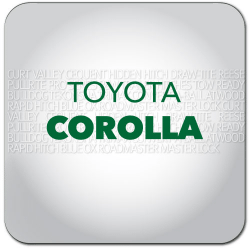 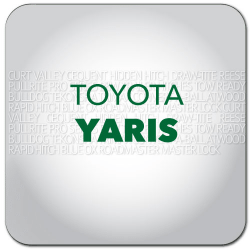 Toyota Motor Corporation is a Japanese automotive manufacturer headquartered in Toyota, Aichi, Japan. 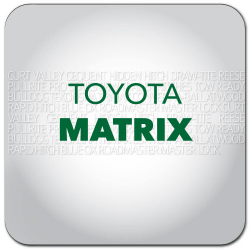 In 2013 the multinational corporation consisted of 333,498 employees worldwide and, as of January 2014, is the fourteenth-largest company in the world by revenue. 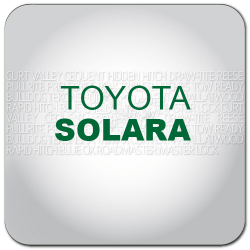 Take some time to enjoy the open road and make sure you're ready this season. 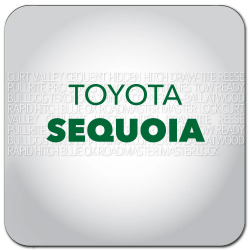 Whether you're planning trips to short destinations or preparing for the long hauls, Hitchweb has you covered from simply towing a trailer to installing a bike rack. 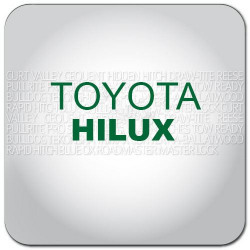 Hitchweb’s goal is to provide fun-loving, hard-working people the gear they need for a successful road-trip.